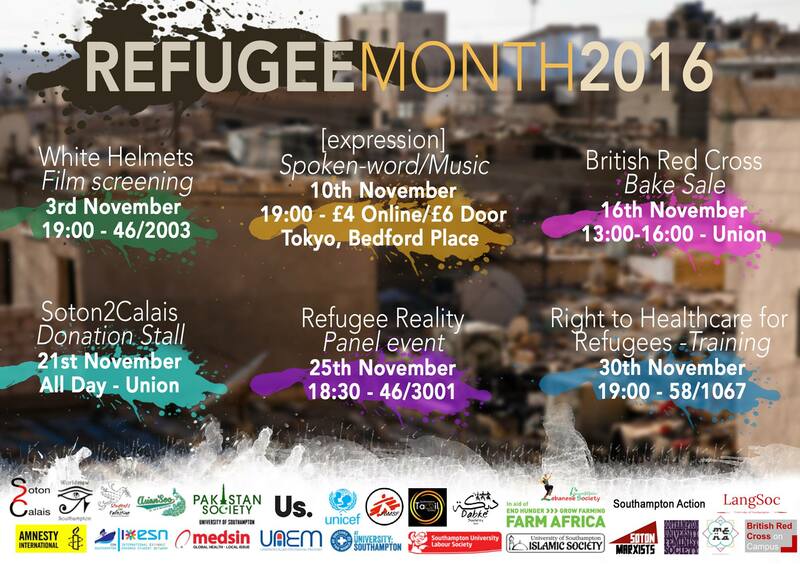 Student groups launch Southampton Refugee Month this November. The month has been organised to raise awareness about refugee crisis across the world with a focus on Syria. 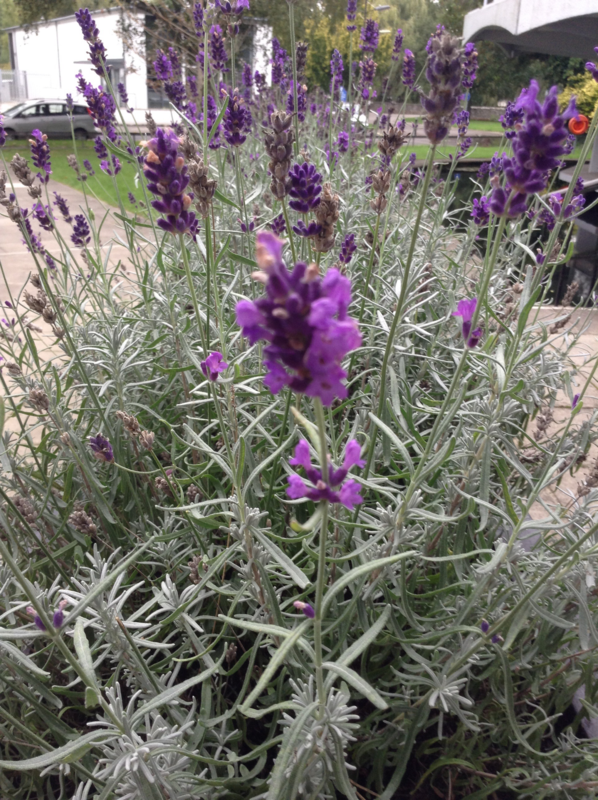 Twenty-four student groups are involved in the events programme which includes a free film screening of White Helmets; a bake sale; a panel event headed by Soton2Calais founder and Medical student, Ilaf Moslawy; an Amnesty sleep-out; and much more. 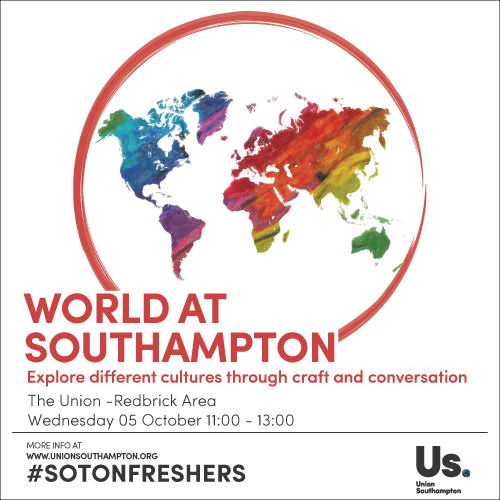 Over 1/3 of University of Southampton students are international, so we’re celebrating our cultural diversity with World at Southampton and Winchester! World at Southampton and World at Winchester are events organised to showcase the wide range of cultures we have at the university. There will be craft stands, games and all sorts of wonderful cultural things, including lots of international music. And because these events are free, there is no need to buy any tickets or pre-register, simply turn up and have fun! 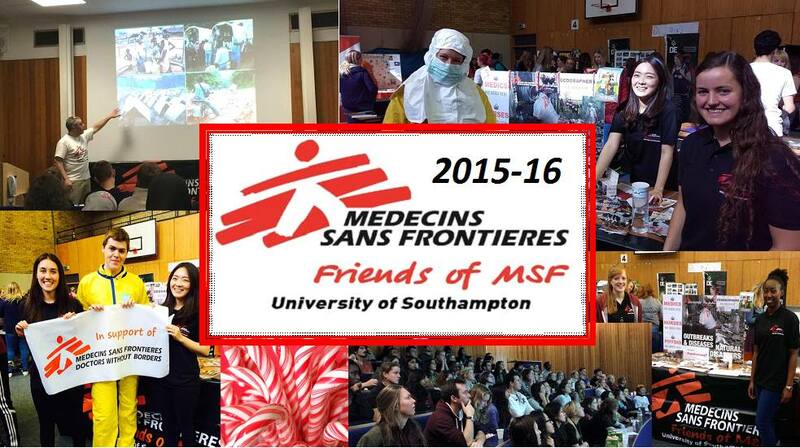 Friends of MSF is a student society that supports the work of Médecins Sans Frontières . We recently spoke to Tara, the President of the society, to find out more about what it does and how you can get involved. We have 15 committee members and over 250 non-committee members. We have committee meetings every 2 weeks and 1-2 events per month. Is there a cost to be a member? 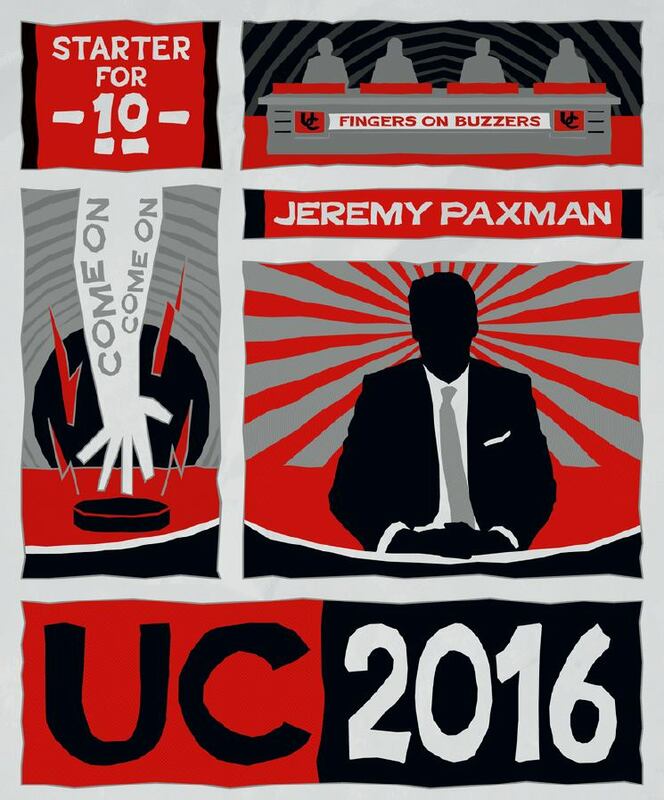 Tryouts for the hit TV BBC quiz show University Challenge are taking place in the next few weeks, giving you the opportunity to be part of the team that will represent Southampton. The current team are trying to better previous results and are currently attempting to make a way through to the final, after losing their first round match they are among the highest scoring losers and so can still progress to win.